Not all Windows users are fans of the Halo-inspired virtual assistant Cortana. But Microsoft just purchased startup Semantic Machines to attempt to improve the glorified Microsoft Word paperclip. This article details recent news about Microsoft’s purchase of AI company Semantic Machines. Many users balked at Microsoft’s forced integration when “Cortana” appeared on new Windows builds in 2013. The company wanted her to be your very-helpful assistant. Yet, she did little more than remind everyone of that snooty Microsoft Word paperclip. 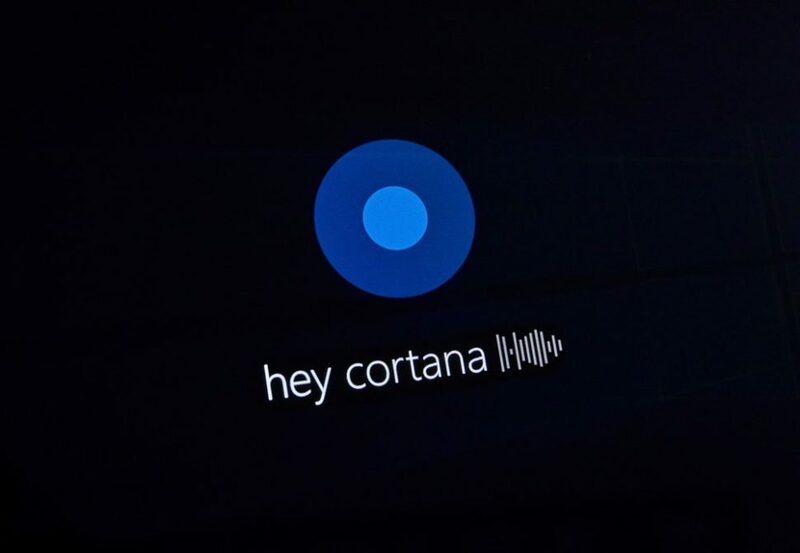 That didn’t deter Microsoft from trying to improve Cortana, however. In fact, our favorite virtual assistant named for a Halo character just got an upgrade. On May 20th, Microsoft announced in a blog post that they purchased Semantic Machines. A handful started this company in 2014 to improve conversational AI technology. They offer a range of services from e-commerce to automotive to concierge. But Microsoft wants to leverage the startup to improve Cortana’s ability to hold a conversation. After all, the key differences between Siri, Cortana, Alexa, and other tech like them is that they can execute various tasks. But when you try to engage them in conversation, the results are limited, canned, or not very humanlike. CVP and chief technology officer of Microsoft AI & Research David Ku elaborated in the blog post on the state of Microsoft AI and what Semantic Machines can do moving forward. 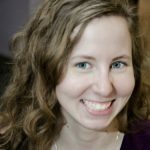 The blog post lays out the information in a linear way, briefly recalling Semantic Machines’ focus, history, and mission. But Ku discusses other initiatives the team will tackle other than Cortana. XiaoIce is Microsoft’s social chatbot with around 200-million users in various countries. Since XiaoIce uses “full-duplex voice sense”, this chatbot can have a “two-way” conversation. Think of it like a phone call vs. a walkie talkie–the connection is more instantaneous and unique. Microsoft plans to expand research into this field beginning with Semantic Machines. I wonder if natural language processing or semantic clusters with play as much of a role in Microsoft’s research as it does for the company Inbenta. Will this make Cortana worthwhile?